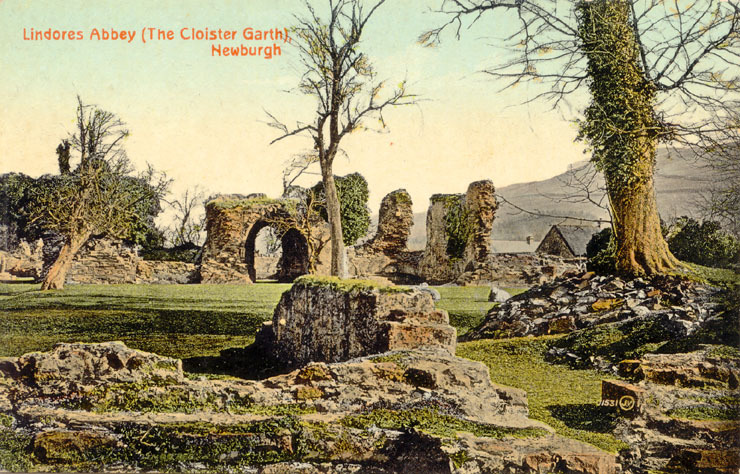 Perhaps the most historic event ever witnessed at Lindores Abbey was the meeting in 1306 of three knights, Sir Gilbert Hay of Errol, Sir Neil Campbell of Lochaw, and Sir Alexander Seton, for the sealing at the high altar and the vow they made to ”defend the King Robert Bruce and his crown to the last of their blood and fortunes”. These Knights were some of the Bruce’s staunchest friends and they were all well rewarded for their loyalty by the King when he took power, even the Campbell – Neil, the only good one in that horrendous clan. OR maybe the most historic event was the still the monks made whisky from! So you see children; once in a while good emerges from bad, why not include this site in your next visit to Scotland? Perth is at the very centre of the country and where we are based, if anyone knows this area, surely it is a local!